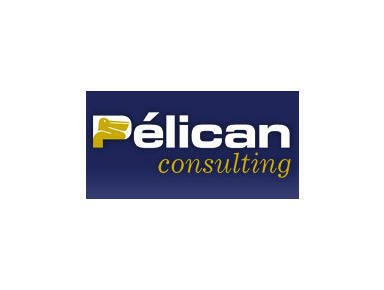 Pelican Consulting sarl specialises in offering financial advice and asset management services to French residents, business owners, companies, associations and trusts. In addition, we provide a full suite of services to foreign nationals and those who may be considering a move to France, or who, as foreign residents, have assets which are situated in France and are subject to French laws and taxation. Fully accredited and regulated under French law, we are a genuinely bilingual practice - all staff are English-speaking and consultants are French-English bilingual. Meanwhile, our independent status allows us to advise our clients on a truly international basis. These are just a few of the reasons why French and foreign residents choose Pelican Consulting to manage their investments and financial matters.